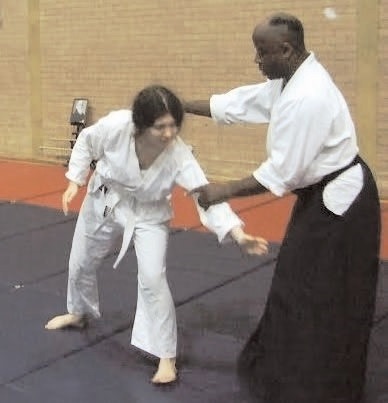 Check out the newly posted video above of Yoko Okamoto Sensei of Aikido Kyoto from 2011 Biranki Summer Camp. We’ll be posting new footage of Okamoto Sensei at the Biran Online channel on Youtube every week or so until 2014 Birankai Aikido Summer Camp — then new video! Time is running out to register for 2014 Birankai Summer Camp at Pacific University in Forest Grove, Oregon. The deadline for regular registration is June 5 — after that late registration prices apply. 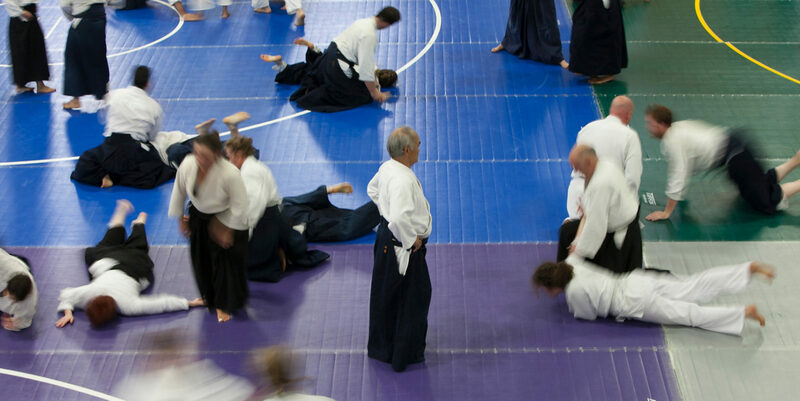 Register here now to train with Okamoto Sensei and our top-notch Birankai instructors. There’s also information on Birankai Europe Summer School (camp), to be held this year in Wroclaw, Poland, featuring Miyamoto Sensei. Camp dates are July 26 to Aug. 2. Contact Information and online registration can be found here. Also, don’t forget that the deadline is June 10 for the Summer Camp print issue of Biran, our Birankai North America Newsletter. Essays, photos, art, poetry and seminar reports are welcome! Send contributions to sensei@firehorseaikido.org. Congratulations to Enmei Hunter, chief instructor of Logan Square Aikido, a new Birankai dojo on the northwest side of Chicago. Hunter Sensei, 3rd dan fukushidoin, has been training for 20 years and helped run Shinjinkai dojo in Chicago. 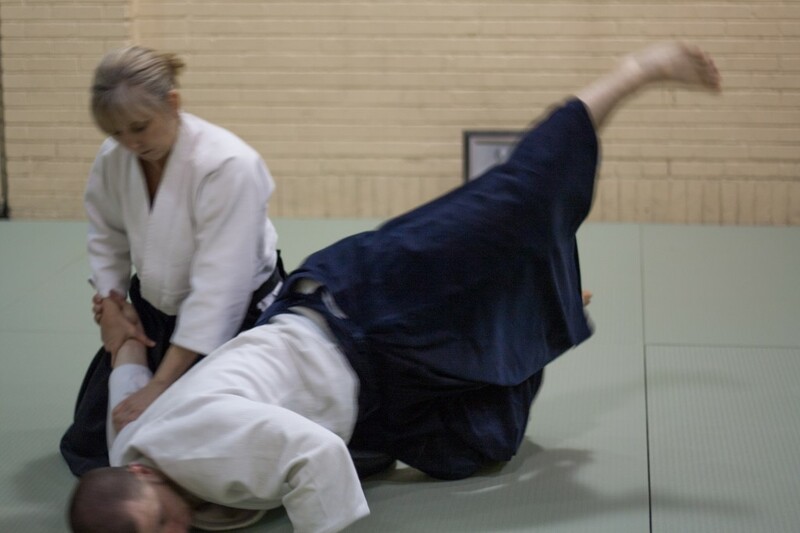 Birankai instructor Chris Wagner Sensei, 2nd dan fukushidoin, will also teach as an assistant instructor at Logan Square Aikido.